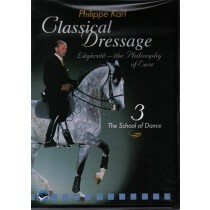 Browse our range of equestrian DVDs and choose from Dressage, Eventing, and Showjumping DVDs. 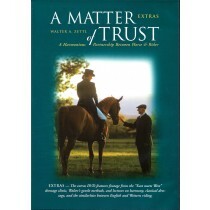 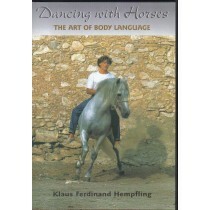 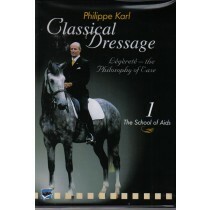 Also in our catalogue of Equestrian DVDs find help with all aspects of Horse Training, Horse Care and Horse Management. 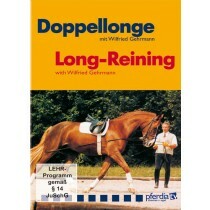 If you are looking for a new equestrian sport to try how about Driving, Polo or Vaulting all available on Equestrian DVD. 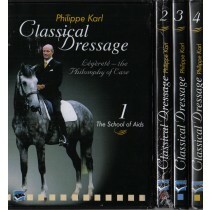 Our Dressage DVDs include many world class dressage trainers including Carl Hester, Laura Bectolsheimer, Stephen Clarke, Anky van Grunsven, Sylvia Loch, Philippe Karl, Kyra Kyrklund, Jennie Loriston-Clarke, Anja Beran, Ulla Salzgeber, Fritz Stahlecker, Kalman de Jurenak and Rudolf Zeilinger all available on dressage DVD. 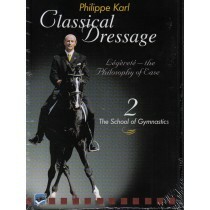 General training and schooling by Jane Savoie, Sally Swift, Richard Davison and Tina Sederholm. 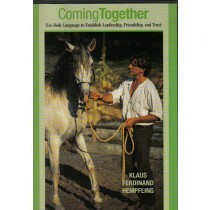 Please Note all the DVDs on this site are PAL format unless otherwise stated, if you have any queries regarding compatibility please email us before you buy.